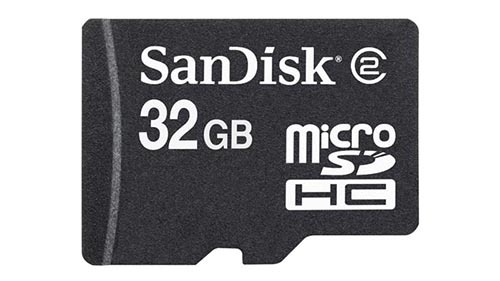 Nowadays, most digital devices such as many smart phones and digital cameras can only read Micro SD card, which makes a huge demand on the worldwide market. With the widely use of Micro SD card, Micro SD card data loss issues has become more and more severe. Whatever you take every precaution to avoid it, the day may still come when you have to face it. Micro card recovery software is usually the most needed to solve their Micro SD card data loss issues. EaseUS Data Recovery Wizard Free Edition - a free data recovery tool provides a great method to recover data from Micro SD card. Step 1. Connect your sd card with PC. Launch IUWEshare SD Memory Card Recovery Wizard and select the file types you want to recover. Then select the drive that represents the Micro SD Card and click on "Scan". Tip: If the Micro SD card cannot be read as a drive letter in "My Computer" after it is connected, an USB SD card reader may be needed. Some latest computers have such card reader built in. Step 2. After scanning finished, you can preview the found files and click the "Recover" button to retrieve lost data. Be sure not to take more pictures and write new data on the same Micro SD card before you recover them. Stop using the SD card immediately.